Features enhanced attack with wider midrange tones and increased durability. 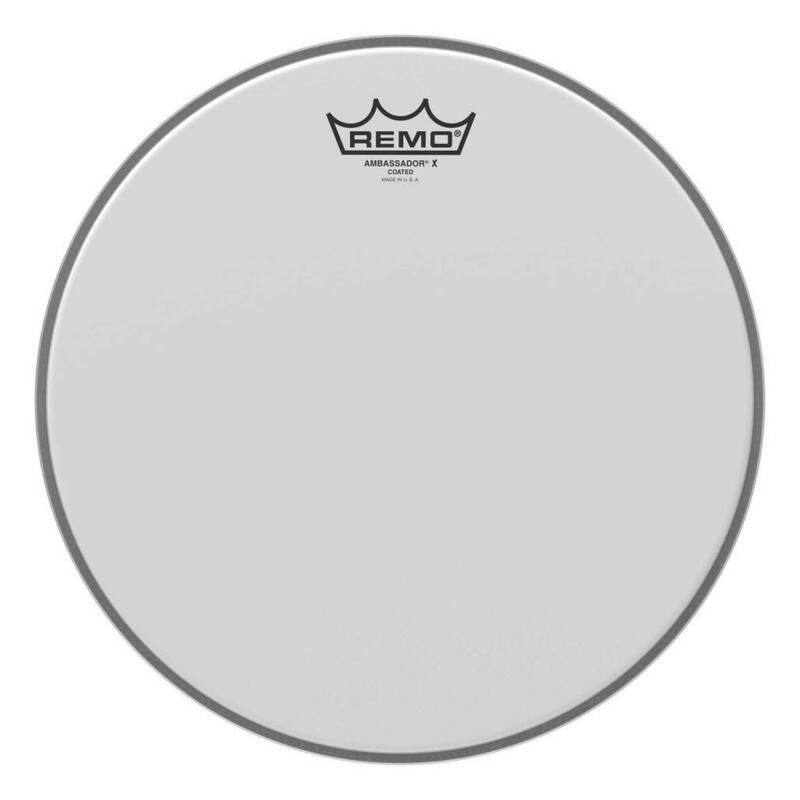 The Ambassador® X Coated drumhead features enhanced attack with wider midrange tones and increased durability. Constructed with 1-ply 12-mil coated film, Ambassador® X Coated heads provide a unique feel for enhanced stick rebound.